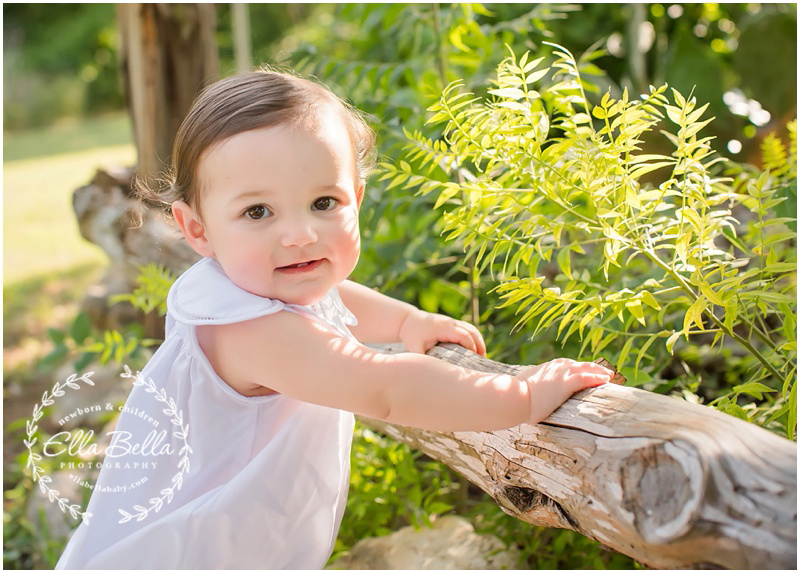 It’s been a few months since I’ve seen this adorable baby girl and she’s 9 months old now! She has some impressive standing skills for a 9 month old too! She is such a sweetheart!! 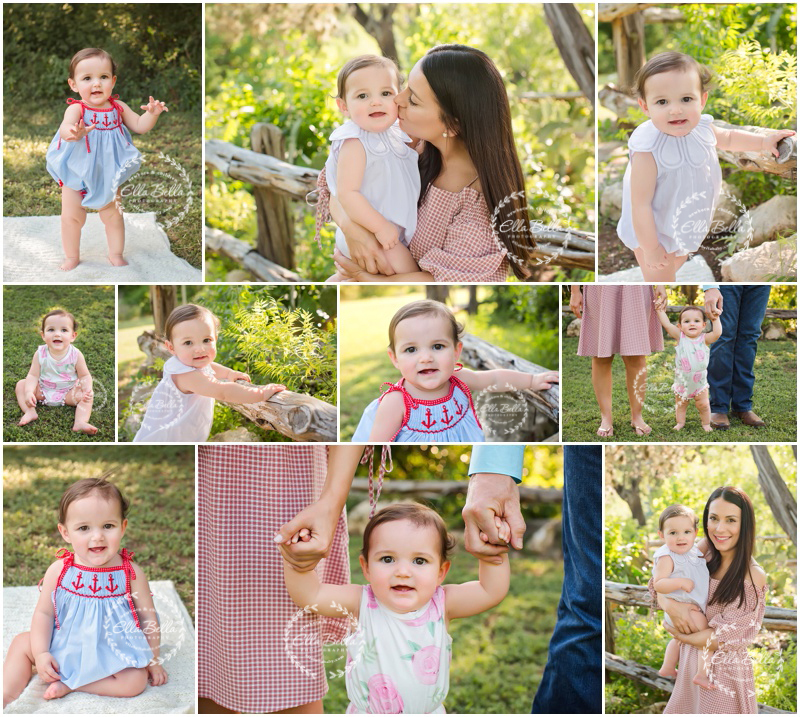 Lots of adorable sneak peeks to share from her outdoor Milestone Mini Session last week!